Early on the morning of October 24, NanoRacks successfully deployed the Kestrel Eye IIM (KE2M) smallsat via the Company’s Kaber Microsatellite Deployer (Kaber) from the International Space Station (SS) — this is the largest satellite that NanoRacks has deployed to date, and the first deployed from the Kaber deployer. 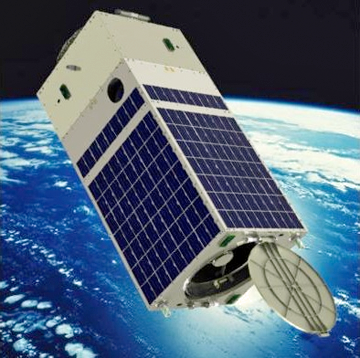 Artistic rendition of the Kestrel Eye IIM smallsat. 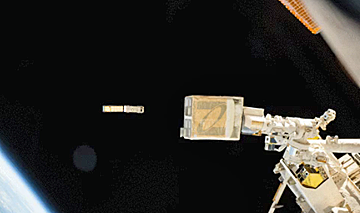 KE2M is an Army Space and Missile Defense Command (SMDC) and Adcole-Maryland Aerospace program, serving as a technology demonstration smallsat carrying an optical imaging system payload, including a commercial-off-the-shelf (COTS) telescope. 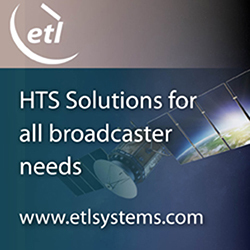 The goal of KE2M’s investigation is to demonstrate that smallsats are viable platforms for providing critical path support to operations and hosting advanced payloads. 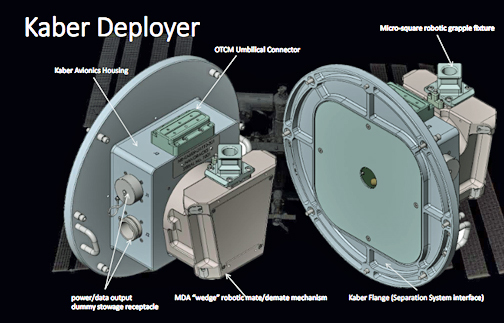 Kestrel Eye IIM deployment from ISS via NanoRacks Kaber system.